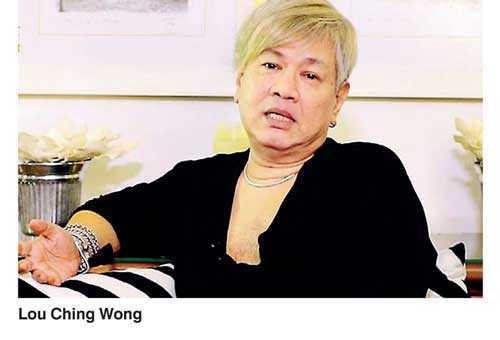 Model trainer, producer and choreographer Lou Ching Wong shed light upon his recently opened Runway Model Academy during an interview with the Daily FT.
Lou Ching mentioned that the whole aim of the Runway Model Academy was to provide education to the industry which badly needs education. “I’m focusing on the fashion area, aspiring models, people who want to train, learn and become models because there is no proper academy or institution in Sri Lanka that will train and guide young people and put them in the right path,” he stated. “With my knowledge and experience, I think I’m very capable of this and I thought I must do this as a service. More than a money making venture, it’s more like a non-profit organisation where this is concerned. So the Runway Model Academy is to educate, promote and nurture aspiring young models; not to become ramp models or photographic models but to educate themselves, to develop their personalities, to become better people, to learn so much,” he added. According to Wong, education for a model is important. A model needs to know about the job before joining the industry. The academy covers various areas including personal hygiene, communication skills, body toning exercises, and dancing routines additionally to the basic modelling subjects like introduction to catwalk modelling, poise, fashion sense, and self-grooming. 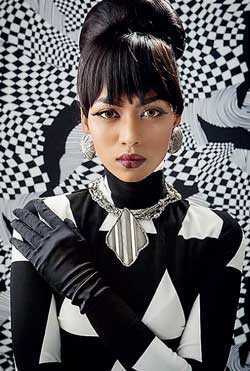 Wong said that the academy was not only for Colombo-educated aspiring models, but that it was open to everyone. He said that the courses were conducted in both Sinhala and English mediums so that the knowledge given out would be comprehensible to all students. He also added that the academy was open to foreign students. He explained how the models who are educated in the academy will benefit from it. “They will benefit. Once they enrol we will give them the guidelines, the training, knowledge and somewhat experience. We teach them everything about modelling, about the fashion and the glamour world. We try to give them in-house experience as they learn and we promote them through advertising companies, etc. I always promote and give preference to my students because they’re passionate about this and love it,” he said. He further said that he has positioned the academy with global standards by in keeping with international criteria. He added that the academy teaches many things which are included in the syllabus under various areas and subjects in order to make the students leave the academy as better individuals.